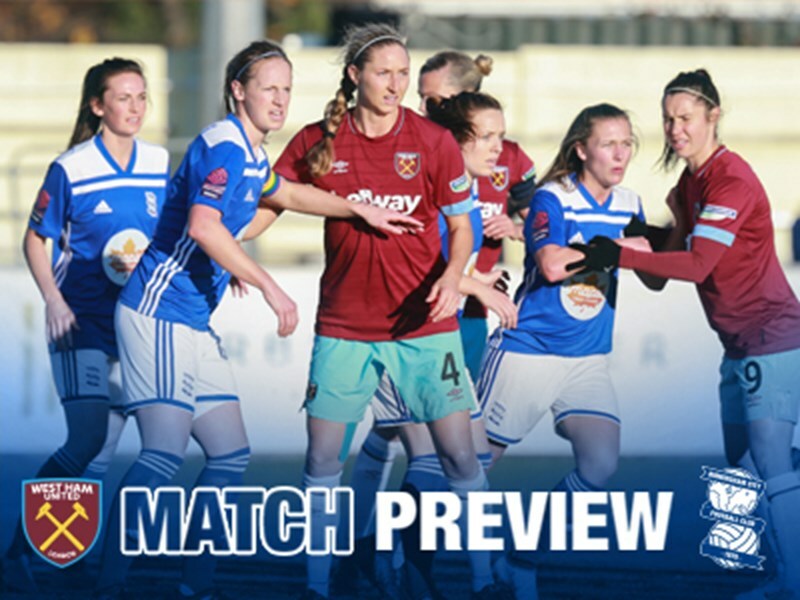 Birmingham City Women return from international duty to face tough opposition in Chelsea Women for new manager Marta Tejedor’s first game in charge. Tejedor’s opening fixture of her tenure will see her match up against Emma Hayes as her new side face a trip down to Kingsmeadow. The Spaniard will be hoping to build on the style of play and form that her predecessor Marc Skinner left, as Blues currently sit in fourth – six points behind leaders Manchester City. She said: “I’m just looking forward to getting started and seeing how we can improve the team. The first recruit of her tenure is Everton striker Claudia Walker, who joins the Blues on loan. 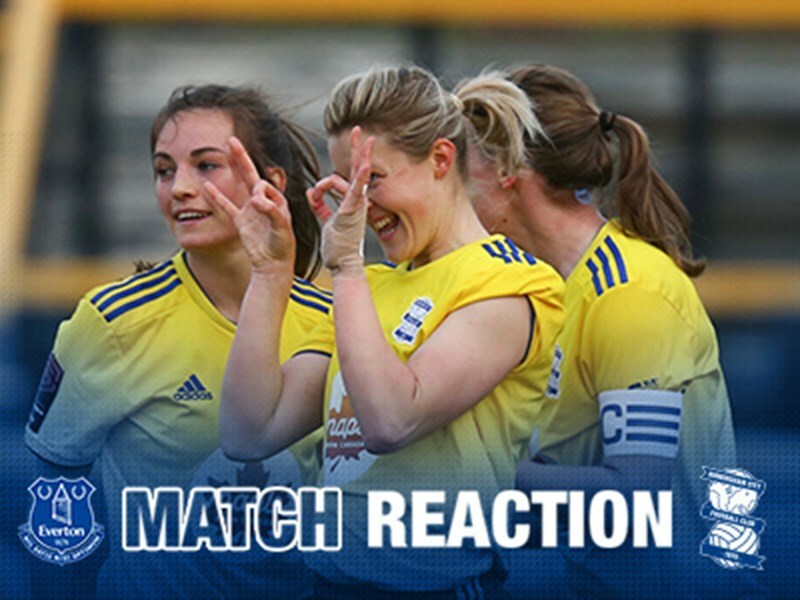 It further enhances the front line, with Ellen White returning to fitness. Walker is available for Sunday’s game against Chelsea. The last time Blues played this weekend’s opposition, the two sides were locked in a goalless stalemate. Ann-Katrin Berger, who will now be on the opposite side, was at her best to deny Karen Carney from the penalty spot. However, Blues will be eager to get three points on the board to continue to challenge for a Champions League spot with six league matches left to play.